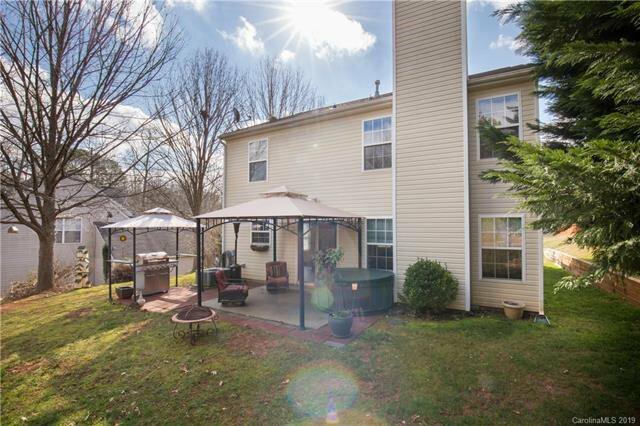 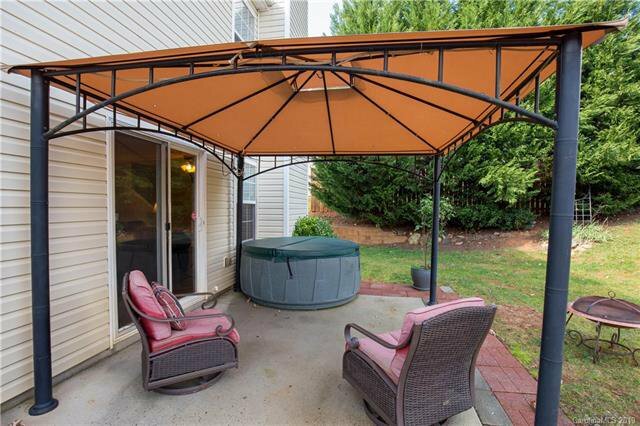 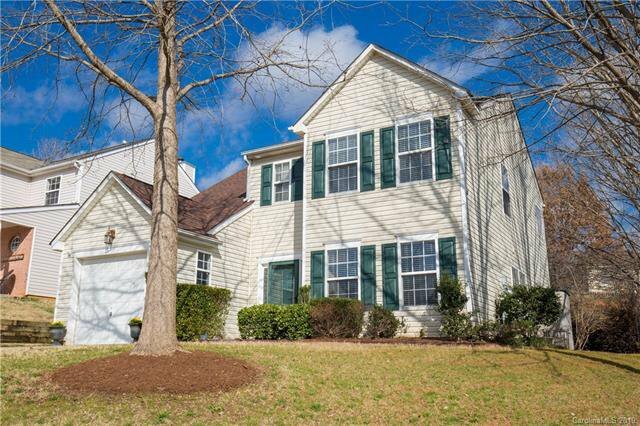 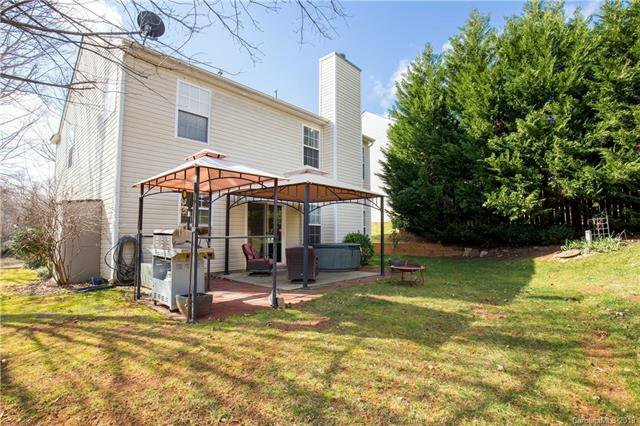 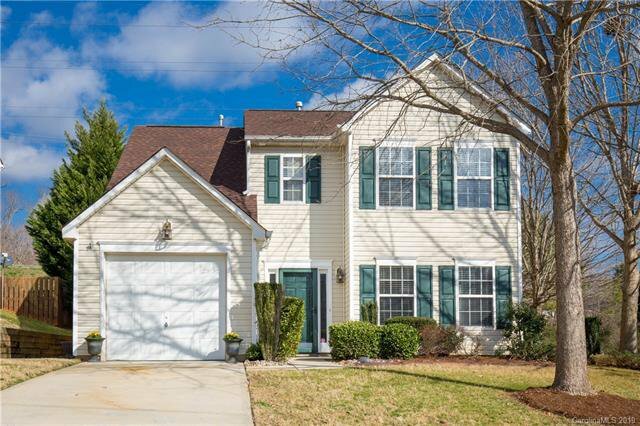 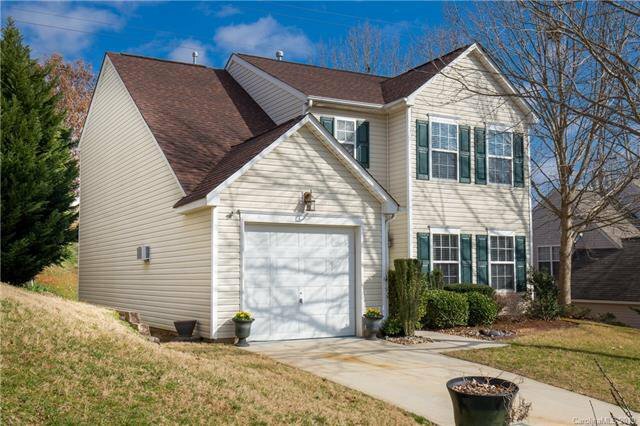 A sweetheart of a deal in the heart of Lake Wylie. 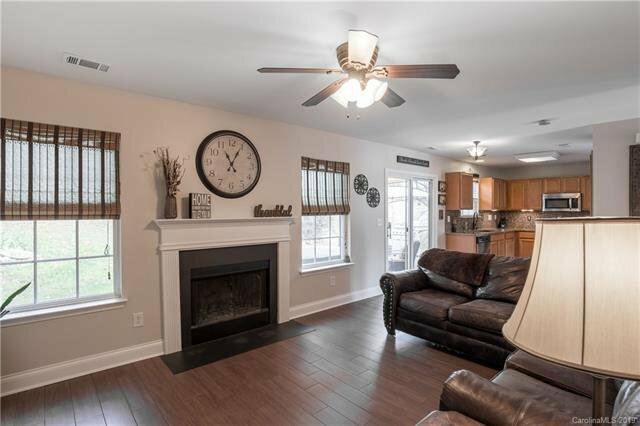 This home is located at the back of Forest Oaks neighborhood in the cul-de-sac. 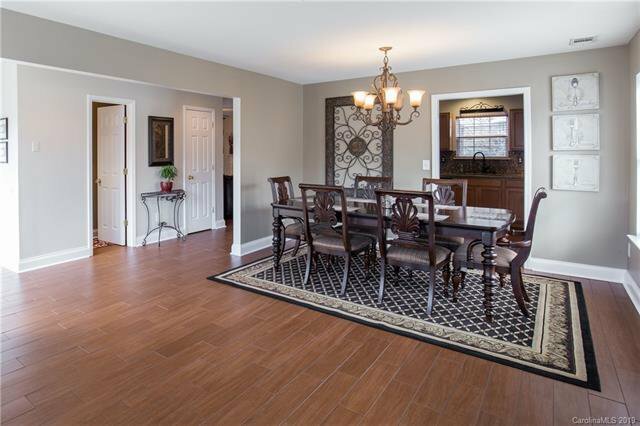 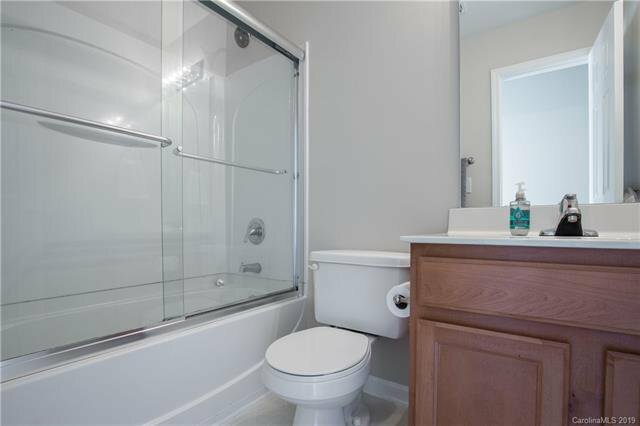 This home is crisp, clean and move in ready. 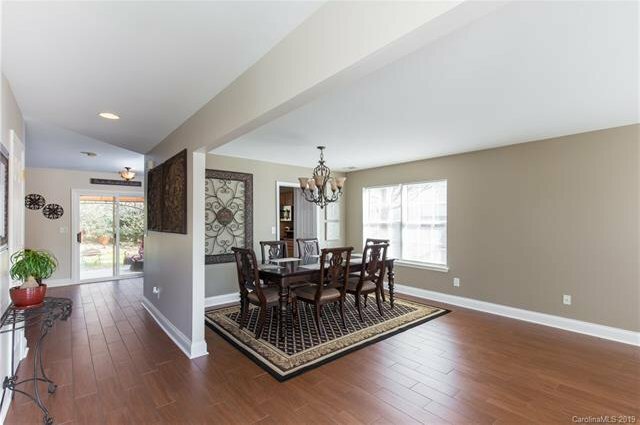 Home features a bright and beautiful entry with a open floor plan. 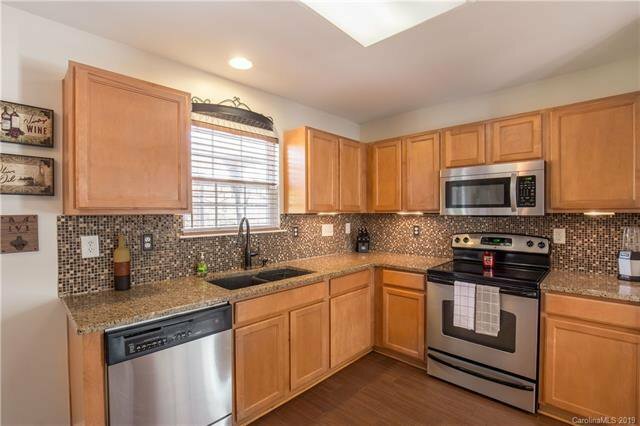 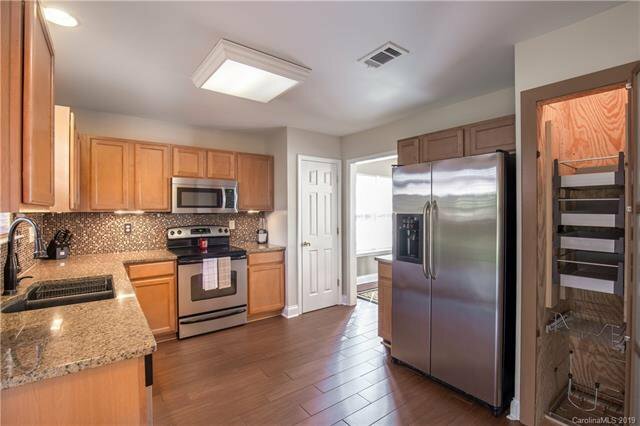 The kitchen features stainless steel appliances, electric stove, granite countertops and mosaic glass backsplash. 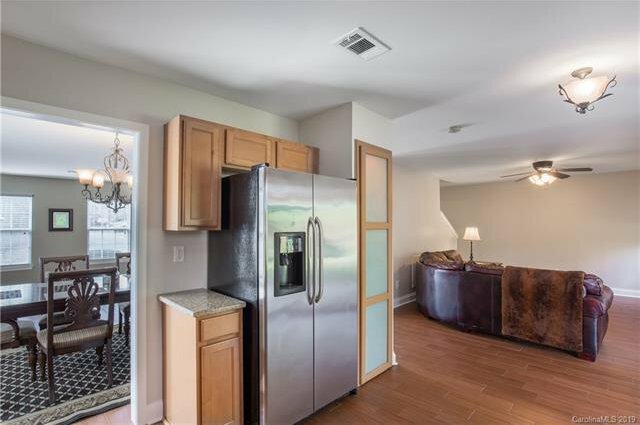 The kitchen has a oversized pantry with extra built in storage space. 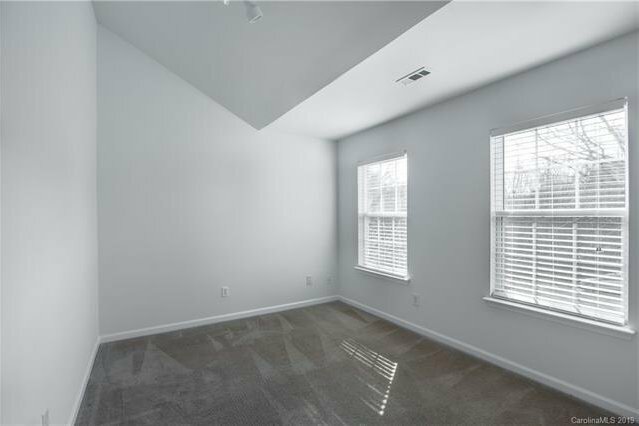 Porcelain tile throughout the downstairs. 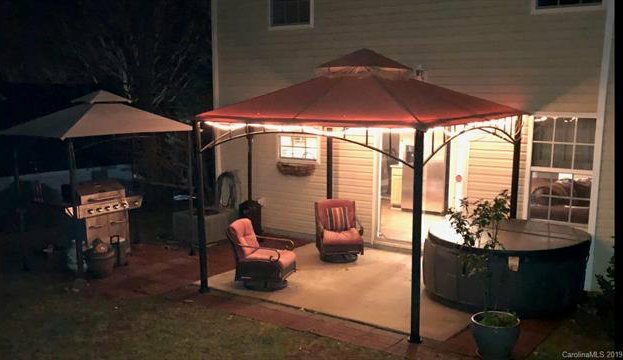 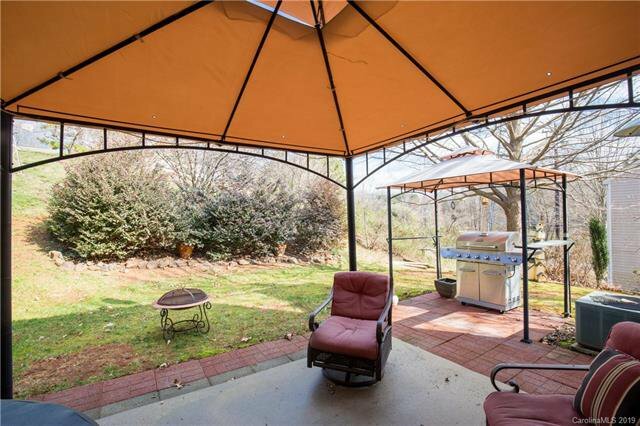 A open view of the private backyard with an extended patio that offers two gazebo's and a hot tub for those long days when you need to relax. 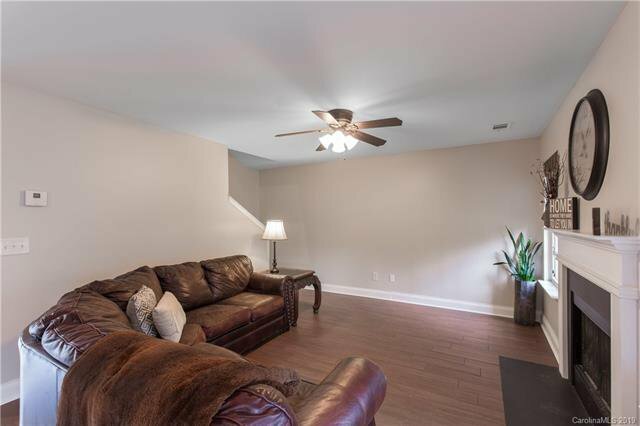 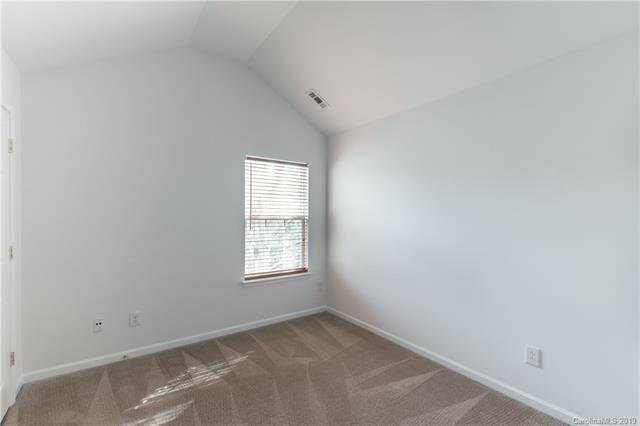 Upstairs offers 3 bedrooms, with a oversized master bedroom with vaulted ceilings and a huge walk in closet. 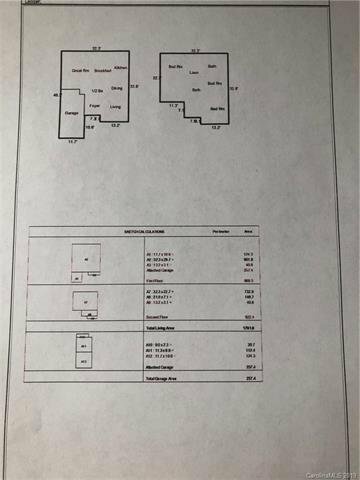 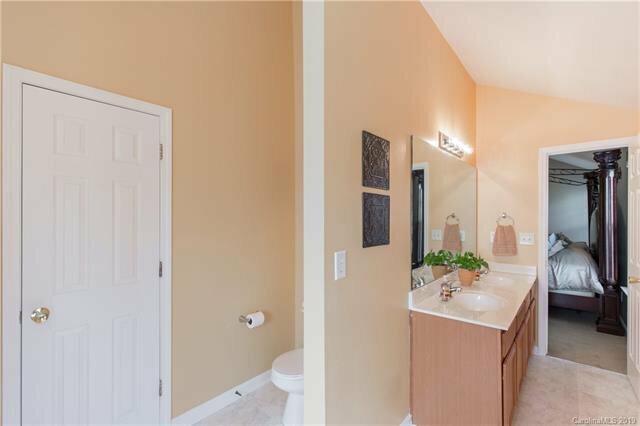 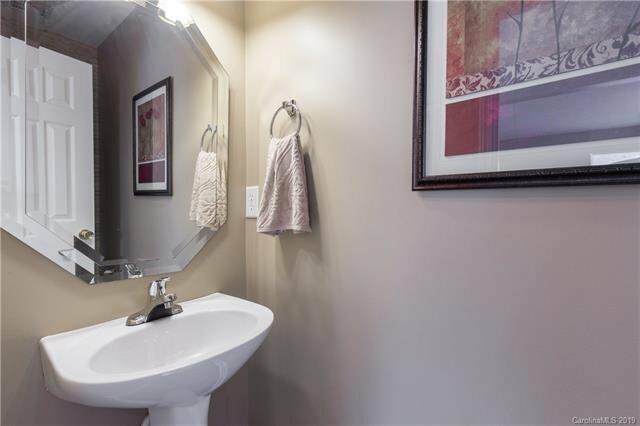 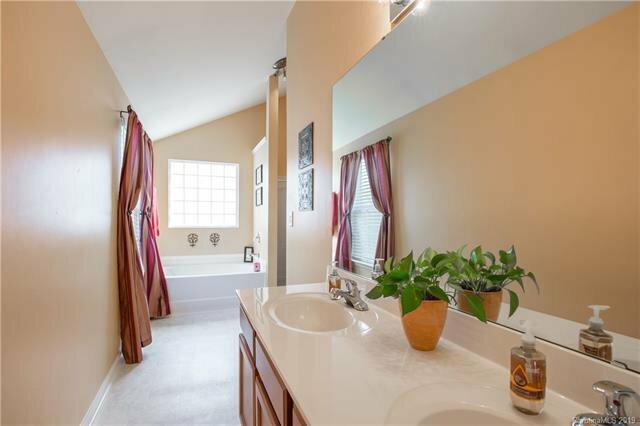 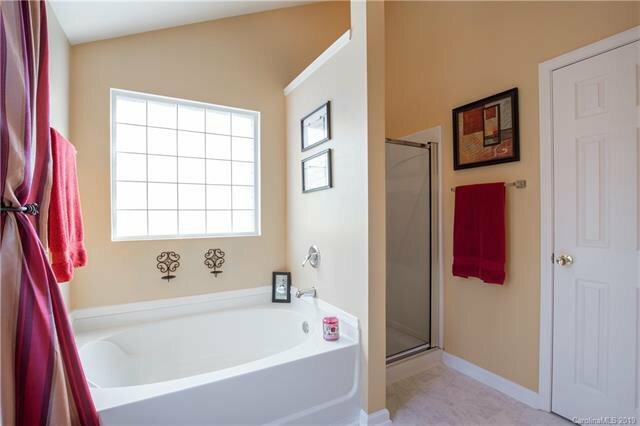 Master bath has dual sinks, garden tub and separate shower. 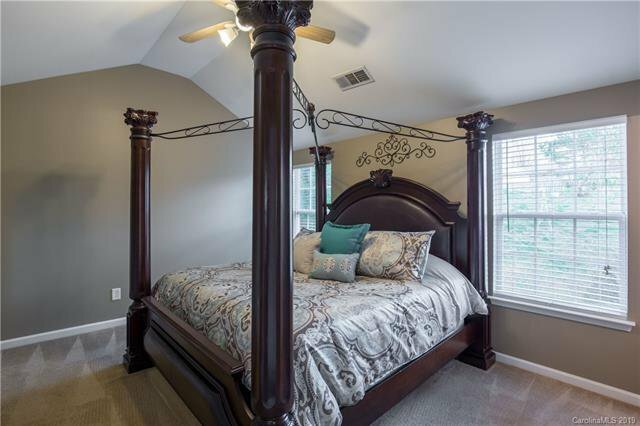 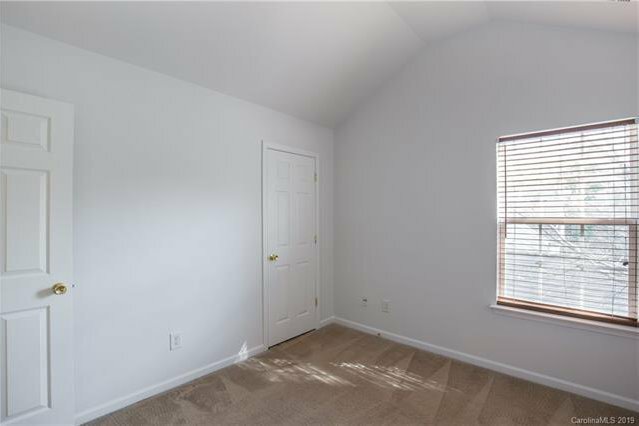 Front bedroom has beautiful natural light with a walk in closet. 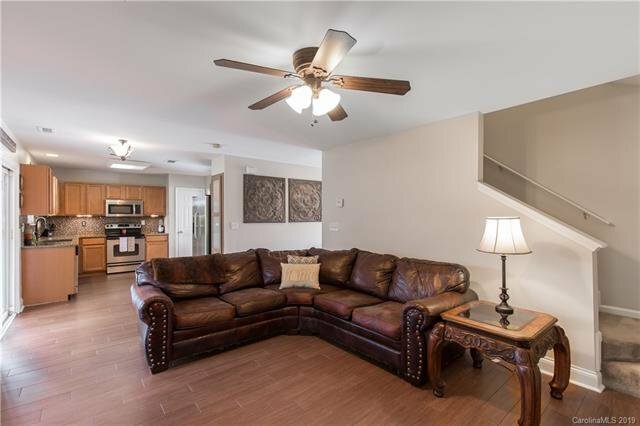 The majority of the home has been freshly painted and the carpet and tile have been professionally cleaned.